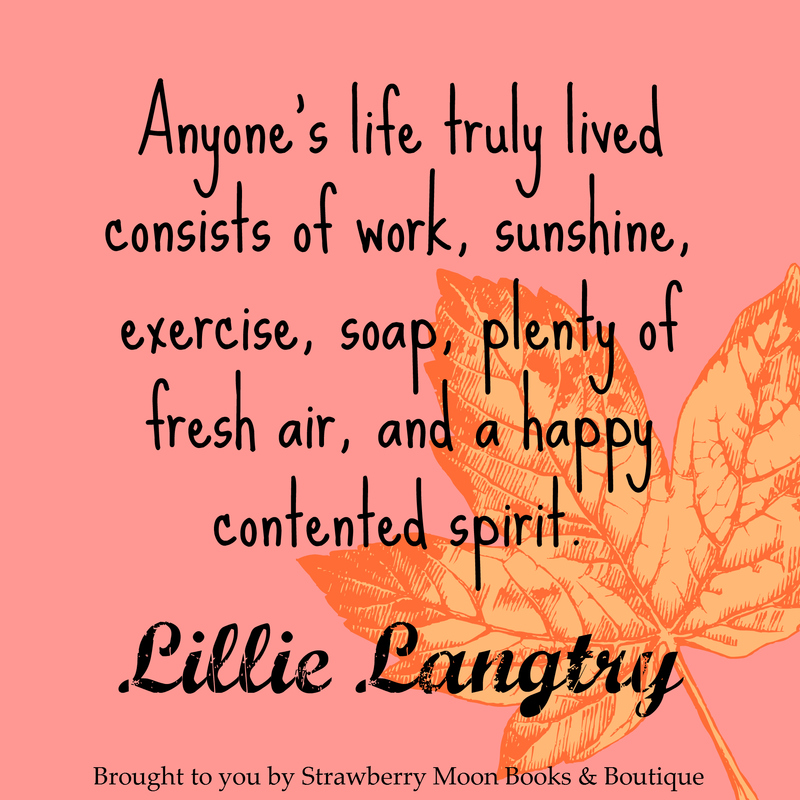 One of the wineries in my area is made up of Guenoc Winery and Langtry Farms, both located on the property owned in the 1880s by (in)famous actress, Lillie Langtry. She was born on this day, October 13, in 1853, a native of Jersey in the United Kingdom. Known for her audacious will and independent personal life, she’s a quotable and memorable lady. Happy 161st Birthday, Lillie!